The form of Australian all-rounder Marcus Stoinis should be a concern going into the World Cup. There has has been a lot of discussion about the potential make-up of the Australian Ashes squad over the past few months. 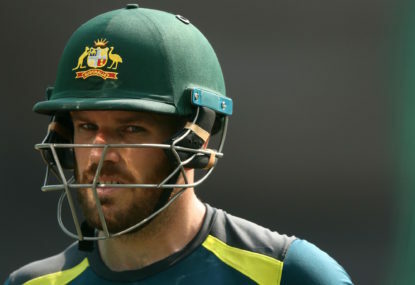 The form of Australian ODI captain Aaron Finch remains a concern heading into Australia’s ODI series against Pakistan, the side’s last competitive hit-out before the World Cup. 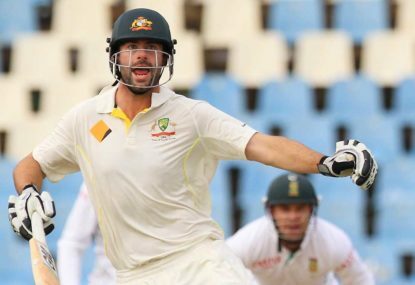 Is Glenn Maxwell wasting his time in whites? 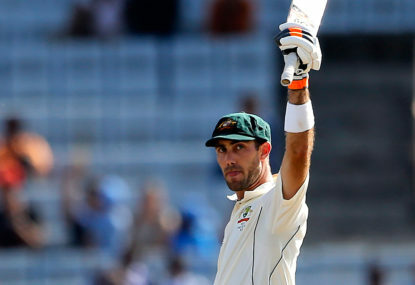 Despite being constantly overlooked for Test selection, Glenn Maxwell is still pushing for an Ashes spot, having opted to play county cricket instead of the IPL this year. 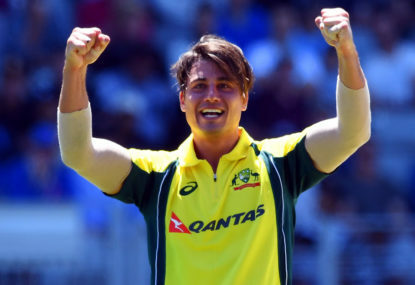 While other countries have realised how valuable spin bowling is to T20 cricket, usually picking two specialist spinners, Australia have usually opted for just one tweaker. 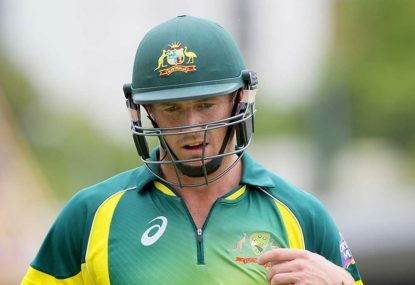 The Australian One Day team lost the third ODI against India on Friday, which means that it has been nearly two years since Australia won an ODI series. 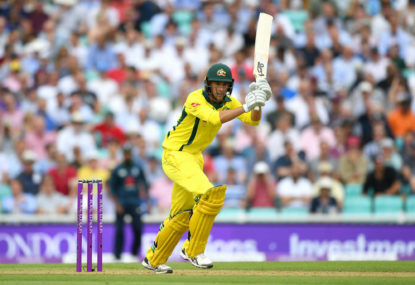 The Australian cricket team batted well during Tuesday’s ODI against India, and towards the end of the Australian innings it looked like the home side were on target for at least 320. After Australia’s 2-1 loss to India, changes are needed in both the batting and bowling departments. Given the number of all-rounders that the Australian ODI team has batting in the top seven, it’s worthwhile having a No.8 who is a viable batsman. ‘He plays too many silly shots’. ‘He should stick to Twenty20’ ‘He doesn’t have the temperament to play Test cricket’. 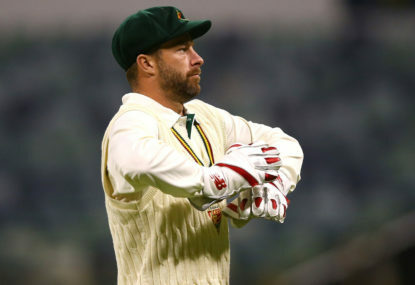 Following the disastrous series against Pakistan, the challenge was laid out to Australia’s Sheffield Shield batsmen to score runs and push for selection for the upcoming Test series against India. 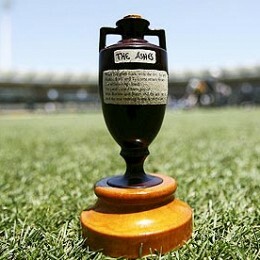 The Australian cricket team will play three Twenty20s against Pakistan at the conclusion of the upcoming Test series. 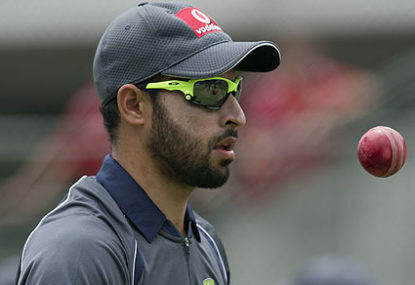 Fawad Ahmed came onto the Australian scene in interesting circumstances. 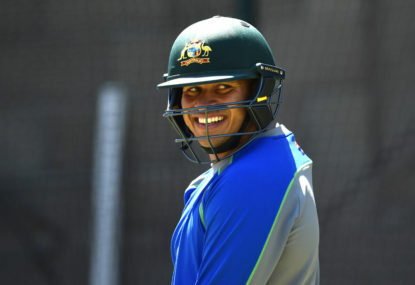 Three Shield games for Victoria during the 2012-13 season saw Ahmed’s Australian citizenship fast tracked with the goal of picking him in the 2013 Ashes. A number of injuries could seriously hurt Australia’s chances against Pakistan later this year. Who should be Australia’s T20 all rounder? 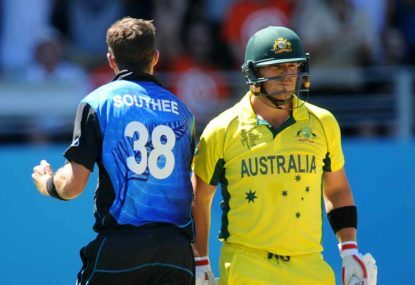 The Australian Twenty20 team has struggled to settle on an all-rounder since the retirement of Shane Watson. The Australian cricket team has a busy couple of years in white ball cricket coming up, with the ODI World Cup in England next year and the Twenty20 World Cup held in Australia in 2020. 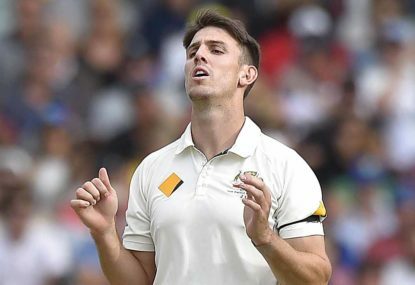 While most of the talk about Australian cricket team over the past few weeks has been about the struggles of the Test side, the one-day team has struggled over the past year. Australia’s batting line-up was extremely weak against the South Africans. Despite Australia’s 4-0 Ashes victory over England, there should still be a number of changes for the upcoming tour of South Africa. The Australian cricket team is currently up 2-0 in the Ashes, while the Australian bowling line-up has been outstanding, the the batting line up has been shaky at times. If they’ve left Burns out because he’s playing country cricket, why did they pick Pattinson? He’s signed up to play for Nottinghamshire. Pucovski and Patterson shouldn’t be in the one day squad, Pucovski averages 7.5 in list a cricket and couldn’t get a game for Victoria last season, while Patterson averaged 23 last season. Should’ve taken Philippe and McDermott. Nesers one day record isn’t great either. As for M.Marsh he’s a good one day player but I can’t see the logic in picking him in the 4 day squad, Wade’s a better allrounder anyway. Marnus made a century for Glamorgan overnight, interesting to see how he does over the rest of the season. They’ve had a reserve keeper in the squad for the last few ashes tours, Nevill in 2015, wade in 2013, manou 2009, Haddin 2005. Chris Hartley played a tour match in 09 when Haddin and Manou where injured, he was playing club cricket in England and was called in. CA is currently getting $200 million for the tv deal surely they can afford to have an extra player in the squad. Geez, that’s a bit harsh on Sayers, he took more wickets than Hazlewood in that test and he hadn’t played any cricket for nearly 2 months. The only reason he hasn’t had any form this season is because of injury. Given his record in the past, he should get a spot in the A series, to see how he does in English conditions. Although I don’t know if he’d make the A team, given that Neser, Copeland, Bird, Boland and Tremain all had good shield seasons. After seeing how Carey batted yesterday, I think if he’s going to play he should bat 5. Boyce hasn’t got a state contract, he got cut by Tasmania at the end of last season (they played Clive Rose in the jlt Cup). Boyce: has done well at international level, hasn’t played 50 cricket in 18 months. Ok bat good fielder. 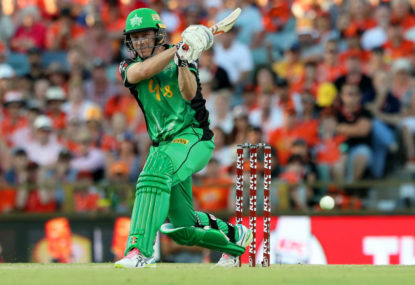 O’Keefe: had a good bbl, but has a poor 50 record. D’Arcy Short: untested as a lower order hitter, list a bowling average of 40. If Finch fails to perform in the UAE would it be worth bringing Paine back as captain? He’s stil the best keeper and Carey has missed a number of chances this series. Maybe they could list him to come in at 7, but if they need a hitter they could push Coulter-Nile or Cummins ahead of him. Carey was in form at the right time, Paine was going to miss out on the Twenty20 tri series last year because he had to prepare for the South African test series, Carey was the inform keeper in the big bash so he got picked. Then when Paine was dropped from the ODI team Carey was picked because he was the incumbent Twenty20 keeper. What about Paine, you could play him as a specialist keeper/captain and bat him at 8 or you could play him as a hitter and tell him to be aggressive as an opener. Who keeps wicket for Australia in the World Cup? 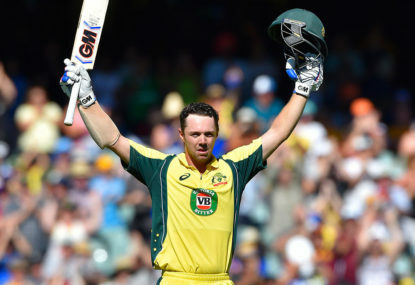 What about Dan Christian, although it would be off T20 form. Bat Maxwell at 6 and Christian at 7, push Stoinis up to 3. Maxwell, Burns, Renshaw, Ferguson, Bancroft and Worrall are signed up to play county cricket this year, even if they aren’t in the initial ashes squad they could always be called into the team if they’re in form. He only passed 50 once in those 9 games, yet they rewarded him with selection, now that he’s actually batting well they won’t pick him. I’m not saying that wade’s in the best xi (I’d have Maxwell ahead of him) but surely he’s done more to warrant selection than Labuchagne or Mitch Marsh. Are selectors prepared to go with their double standards? He’s more than half a good shield season, he scored 3 100s in the second half of last season and was named in team of the season. 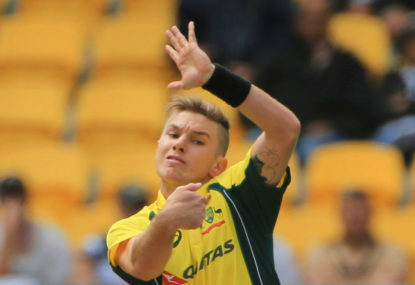 I don’t think Finch can be picked given his current form, I’m still interested to see if Zampa can lock down his spot, he took 2 wickets in 51 overs during the 6 games he played in 2018 and went wicketless in the one game he played in January (although he was very economical. I rate Fawad as the best wicket taker, but he’s a rubbish fielder, the other options would be Green, Lyon, O’Keefe, Boyce and Agar. Wade and Short seem to have good chemistry and enjoy opening the batting together, while Stoinis could be should bat 3, Marsh and Smith are no brainers at 4&5 while having Warner, Maxwell and Christian at 6, 7 & 8 could be quite destructive. I see you’re point Ronan but given that we’ll be going into the World Cup with Maxwell, Stoinis and potentially Short in the top 7, you could probably afford to play Christian at 8. It might be left of field but I think Dan Christian might be a decent option at 8, he’s got plenty of experience playing in England.